My 3 Monsters: Happy Holidays! Mom's famous cinnamon rolls. It's actually a Swedish tea Ring, all fancy like that, but we always gobbled them up so fast it didn't matter what you called them. 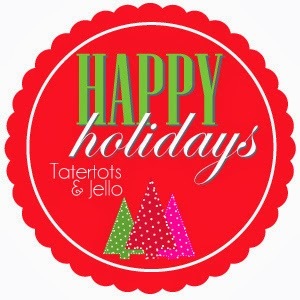 Get the recipe at Tatertots & Jello today. Have a great day, friends!